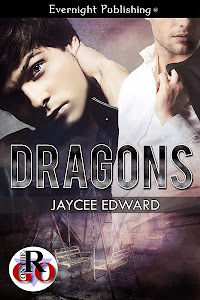 Jaycee Edward: There be Dragons! Woot! 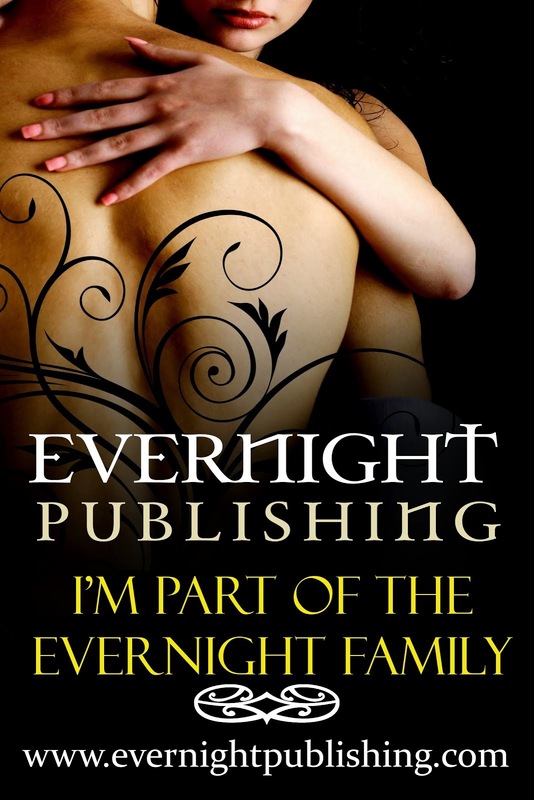 I'm pleased to announce that I'm now a member of the Evernight Publishing family! 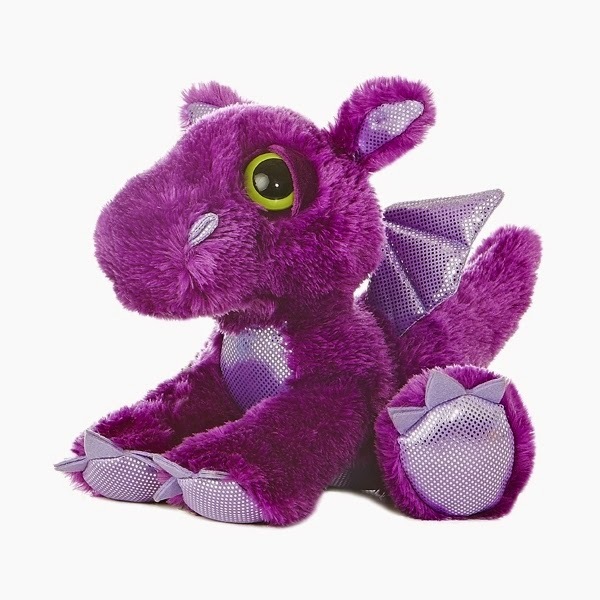 I just signed a contract with them for a short story of mine called Dragons! 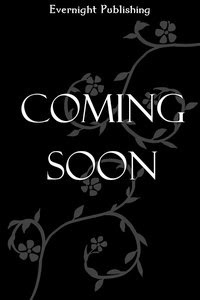 I'll keep you updated, but it should be out this spring! I can't wait for you to meet Joey and Will! WOOT!!!!! Congratulations, I'm so happy for you. The readers are in for a treat. On a different note; did I ever tell you what my address from the age of 13 until I was 21 was? 'Street of Messina 21'.